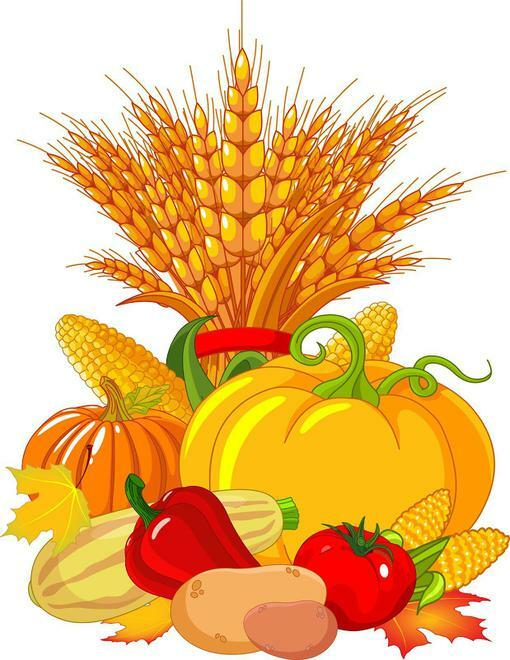 On Wednesday 10th October, we will be holding our annual Harvest Celebration at 9.20am in the school hall. Parents are more than welcome to attend this event and watch each class perform. Our charity this year will once again be St George’s Crypt in Leeds who are extremely grateful for all donations received. They would very much welcome non-perishable food items as well as warm clothing – including hats, gloves, scarves and socks – and toiletries. If you are able to support by making a donation to this worthy cause then please could you send these in with the children and they will be collected in their classrooms.